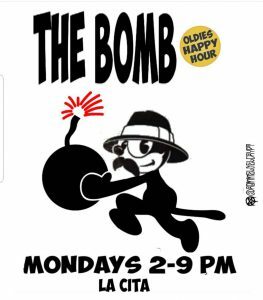 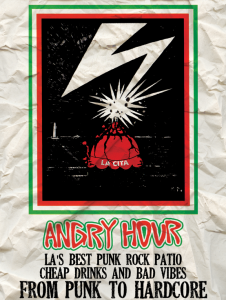 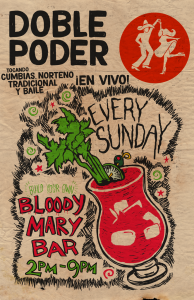 Join us every Monday on El Patio starting at 2PM for THE BOMB happy hour! 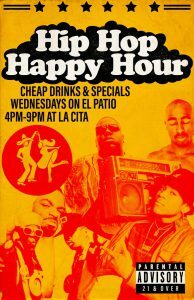 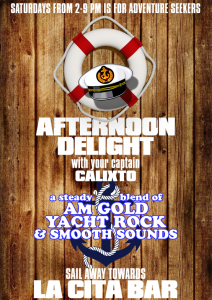 Spinning pure oldies and home of the "Tecate-rita"! 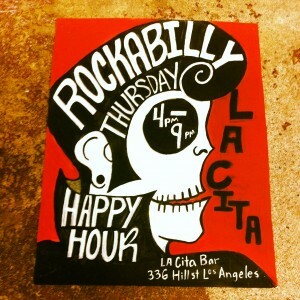 Join us every Thursday on El Patio starting at 4PM for Rockabilly Thursday Happy Hour!